In his book Mortgage Wars, former CFO of Fannie Mae, Timothy Howard explains how Fannie's realization that mortgages behave like bonds with embedded call options revolutionized its ability to value its portfolio and manage risk. Prior to this change in thinking, Fannie Mae's methods for reserving capital were consistently shown to be inadequate. Today, the valuation of mortgages and mortgage-related securities as bonds with embedded calls is nothing new. A call option is a type of derivative, which conveys the right (but not the obligation) to purchase another financial instrument (the underlying asset) for a specified price (the strike price) at a specified time (the expiration date). Purchasing a call option offers the right to purchase the underlying asset and selling a call options impose the obligation of delivering the underlying asset at the strike price on the execution date. Mortgages are freely refinanceable at any point. In this way, they function as bonds in which the payments from the homeowner serve as the coupon payment and the ability to refinance serves as a call option sold to the homeowner by the mortgage holder. Typically the refinance rates increase as interest rates decrease. Although mortgage prepayment penalties are included in mortgages to discourage refinancing, a large enough drop in interest rates can make refinancing worthwhile to a property owner in spite of the prepayment penalty. For mortgage and MBS investors, prepayments are undesirable. Given that most mortgage investors look to invest anywhere between 5 and 30 years, an early decline in interest rates can leave many investors with cash from prepayments that must be invested in a market offering lower interests rates. This undesirable situation is the double-edged sword of prepayment risk for mortgages. One way to measure the expected length of a mortgage or a MBS bond is by calculating the Weighted Average Life (WAL), which measure how long it will take for half of the principal of the loan or bond to be repaid. Other metrics, such as Weighted Average Maturity (WAM) and Weighted Average Coupon (WAC) attempt to provide investors with as much information as possible about a heterogeneous pool of mortgages. None of these metrics, however, effectively convey a measure of prepayment risk that can meaningfully contribute to a risk-adjusted value of MBS. In fact, these metrics assume holding the mortgage asset until maturity. As any market participant knows, however, risk-adjusted prices are a requirement for modern investing. Prepayment risk, therefore, must be simulated. 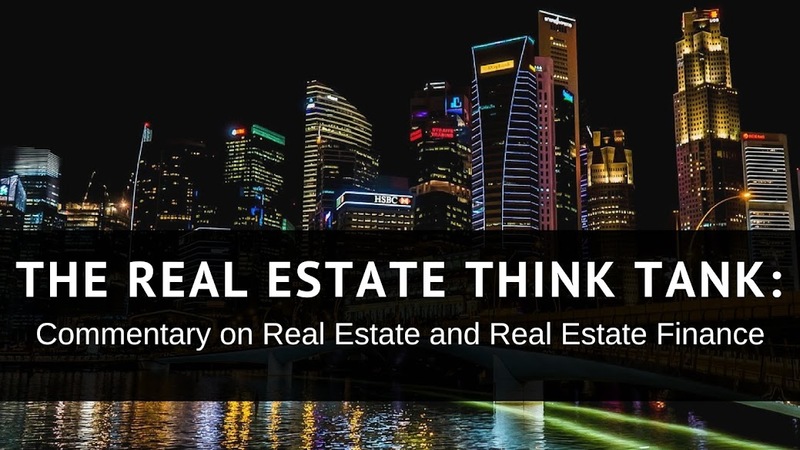 Such a simulation must not only be able to approximate the uncertainty of interest rate risk, but would also have to be able to replicate the refinancing behavior of homeowners with mortgages in the face of changes in interest rates. Thankfully there is a method to simulate all of those factors--Monte Carlo Simulation. 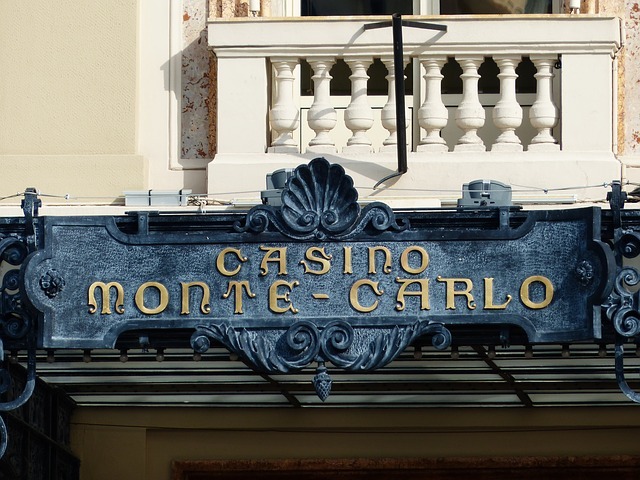 Monte Carlo Simulation is a method of simulating random processes that take place over time. Typically for Monte Carlo Simulations as they are applied to mortgage prepayment risk are composed of a stochastic or randomly generated process that evolves over a normal distribution of interest rate changes. In other words, the simulation will generate a random path of interest rates that may occurs with respect to the timeframe given, which are limited by the assumption that the changes in interest rate will follow a statistically normal distribution. Although the mere generation of interest rate paths of a stochastic process may seem daunting enough, this is only the first step in the simulation. After a timeframe is chosen, a large number of paths must be generated. After these paths are generated, a price for each path is determined based on the starting price of the mortgage asset. In determining the price for each path, prepayments will be assumed to have taken place if doing so during the generated path is profitable. In this way the price of a mortgage asset for each generated path is determined. Finally, the price all of the generated paths are averaged together to complete the simulation and determine the price of the mortgage or bond, weighted for prepayment risk. Calculation of the Monte Carlo Simulation is highly technical and usually completed on Excel or more specialized pricing software. As with any modeled price, however, Monte Carlo Simulations are not the answer to whether or not to trade and at what value. Instead, they offer yet another point of data to be used in the analysis of a mortgage asset. 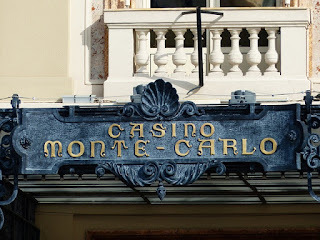 Moreover, Monte Carlo Simulations are subject to the same risks that can be present in any model--poor initial assumptions, poor data or poor estimations. All of this said, the simulation of prepayment risk is an important part of the analysis of mortgage assets and should not be ignored. I would like to point out that in addition to Mortgage Wars by Timothy Howard, the books Fixed Income Securities: Valuation, Risk Management and Portfolio Strategies by Martellini, Priaulet and Priaulet and Risk Management In Trading by Edwards were instrumental in helping me gain a better understanding of Monte Carlo Simulations, stochastic processes and mortgage valuation. Furthermore wikipedia.com and investopedia.com offer a wealth of information on the topic. All comments on the material above are welcomed.